Last year August I signed up with a running coach. I secretly hoped that he would in some miraculous way make me a faster runner. I remember that first afternoon track session well. 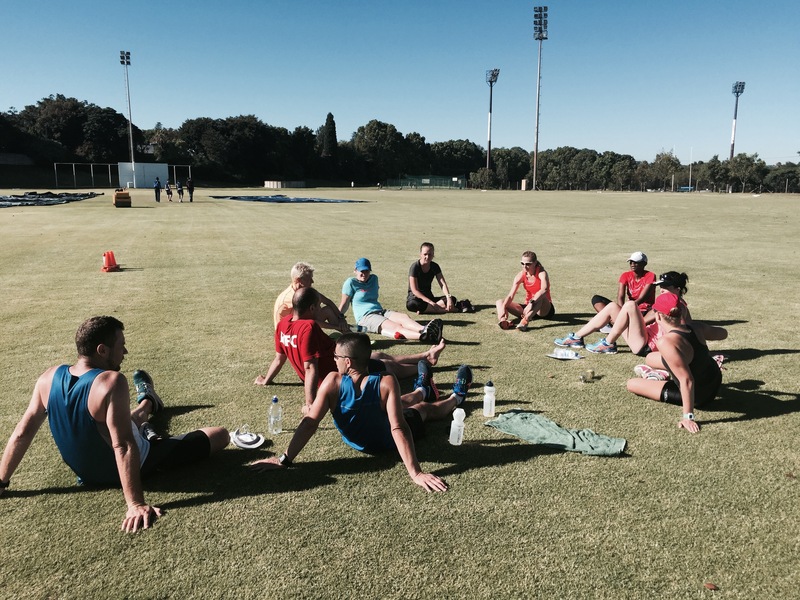 A couple of runners gathered on the grass field, then we started with a 2.3km warm up (which almost killed me) followed by more warming up, and finally running around and around a grass track, ending off with another cool down on the same 2.3km warm up route (ok, this time I did die). After my first session, I remember asking the coach, “So this will make me fast, right?” I was so naive! Even those running at 4 mins/km want to run faster. It’s a runner’s thing. There’s a difference between a quality run and an easy run. You need to do both. Nobody forces you to do anything. Progress is entirely in your hands. I’ve made the most incredible friends with some of the most extraordinary people from all walks of life. At track, we find that common bond. Track has taught me to put things into perspective. The lessons around consistency and discipline can be applied to all things in my life. I guess the biggest thing I’ve gained is not just one coach, I’ve scored over 20 different coaches! Yes, so Dave is the main kahuna, but each person that I train with at track has made a difference to my running and taught me something in their own way. It’s the odd word during the warm up about the best PB races; it’s the encouragement as each one of them laps me. It’s the tips offered about my running form & reminders not to slouch; it’s the books loaned to me; the caring Whatsapp messages, those that run that last lap with me and help me push my limits. It’s the LSD’s on Sunday, the jokes we share, the ones that look out for me at races and those who sacrifice their track session to pace me. It’s been the most incredible year. I can truly say that track training with the Running Junkies has changed the way I think about running, changed the way I judge my pace and has made me understand what matters most about why I run. 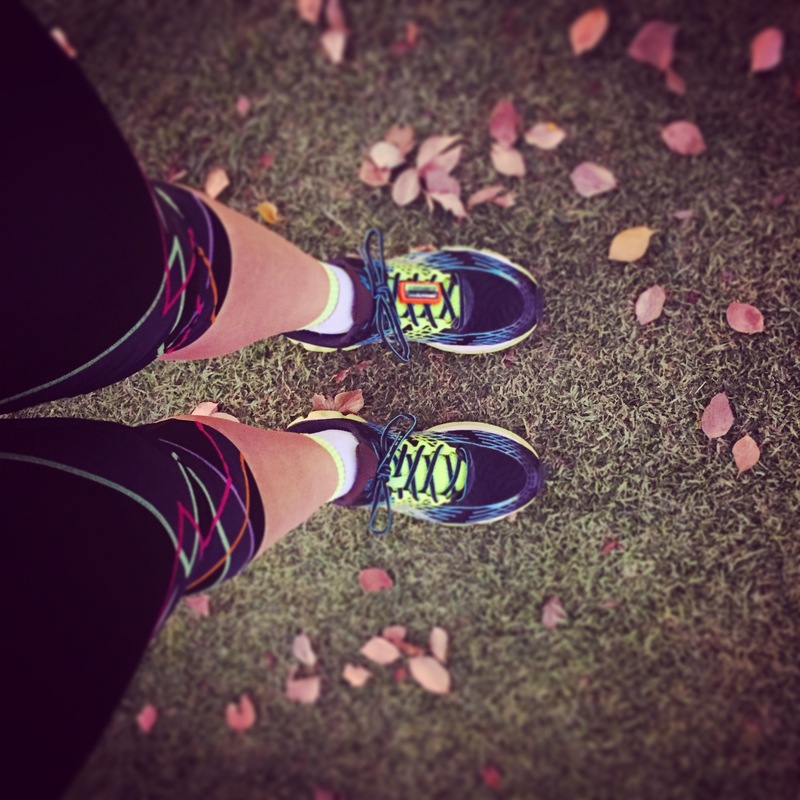 There’s so much more to love about running than my pace! This entry was posted in My Running, My Training and tagged coach, coach dave, coaching, grass track, pace, run, Running Junkies, running junkies training group, track training by Bo. Bookmark the permalink.